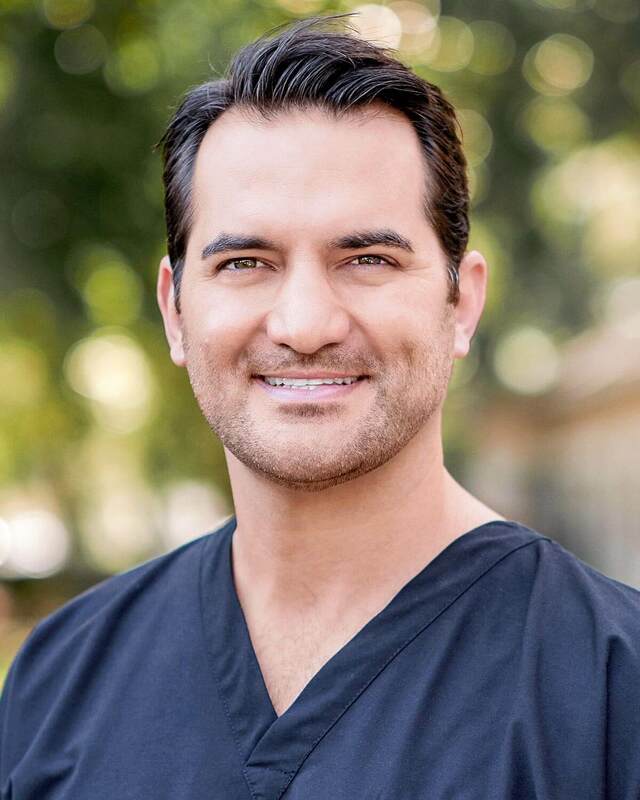 My focus in the field of dentistry is to offer my patients the quality of care consistent with a solid standard of integrity. 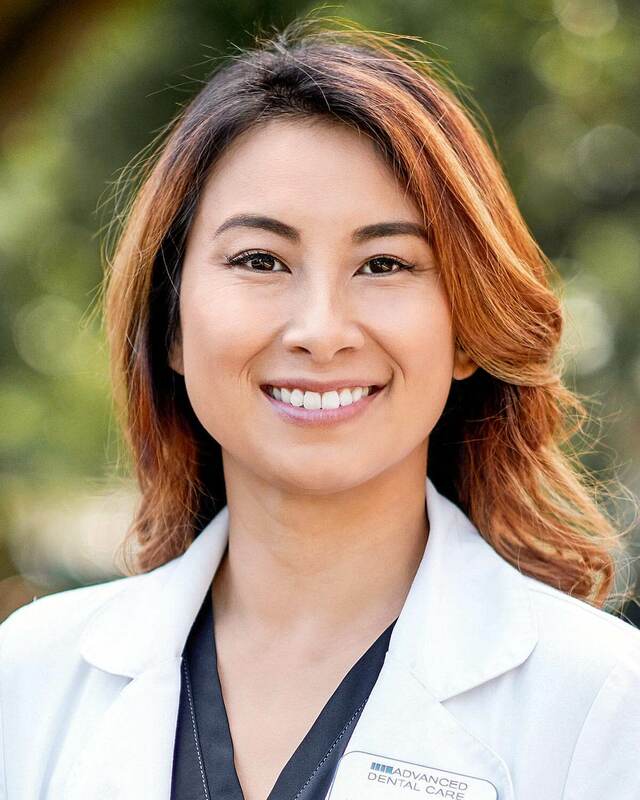 I feel very fortunate to provide my community with excellent dental care by exercising the skills I have learned through education and experience. My patients’ smiles are just as important to me as they are to them. 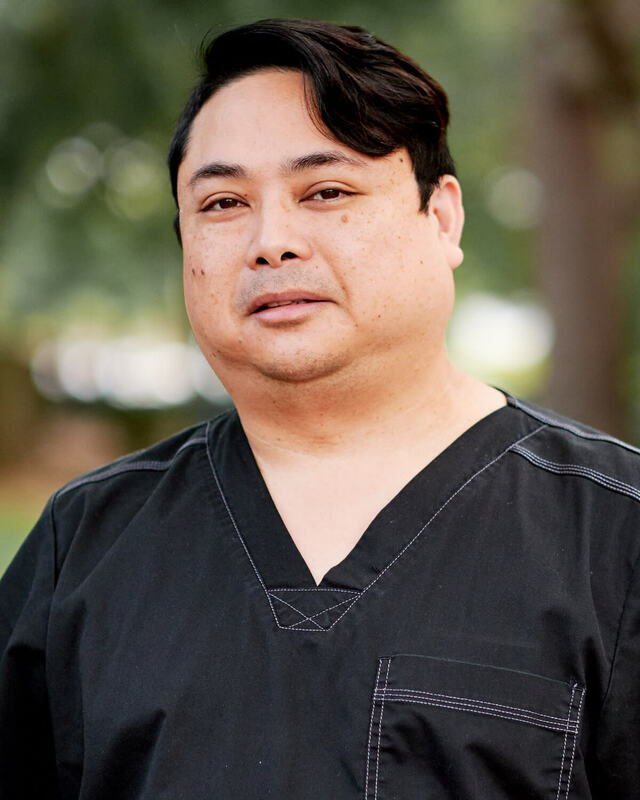 Dr. Nguyen’s mission is to treat patients with exceptional dental care and emphasize on prevention through education. She and her husband reside in Valrico and together they have two beautiful children. In her spare time she enjoys working out, traveling, and spending time with her family.